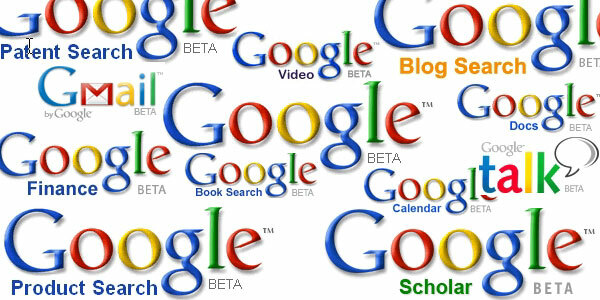 My #1 go-to for search engines is Google! I have used Google as long as I can remember. There are many things I like about google and not many things I dislike. I like that they have a connection between all acounts; reader, gmail, blogger, docs… any “google” account is all under the same username. Google is an enterprise and and of itself. 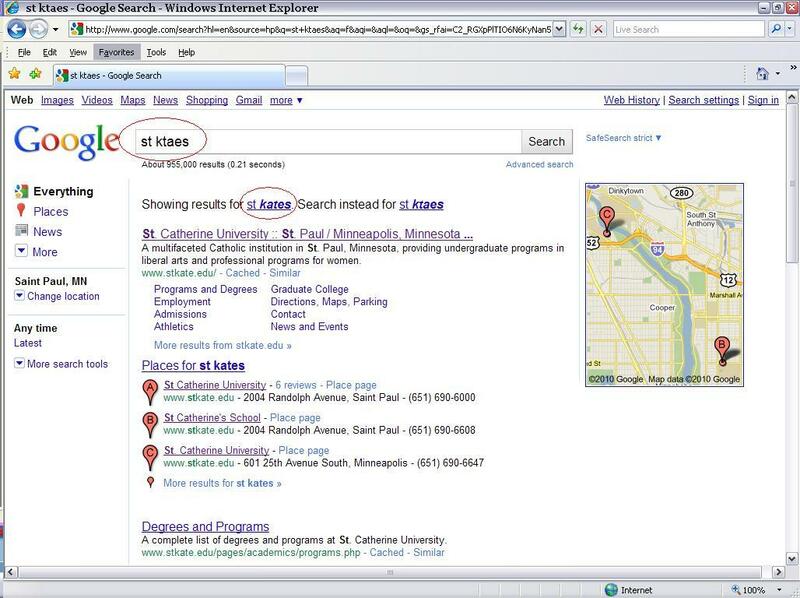 I once did a project for an Advanced Management course at St. Kate’s on the topic of being an employer of choice. We profiled Google because they are always voted in Forbes top list of places to work! Google meets my needs: finding what I want. And if I have a typo, it’ll correct it! It will give me suggestions as I am typing in the search engine box! The way I see it, Google is fool proof. And is pretty much the best invention. Ever.